Tan Y Coed offers stunning self catering accommodation in Arthog, Gwynedd. 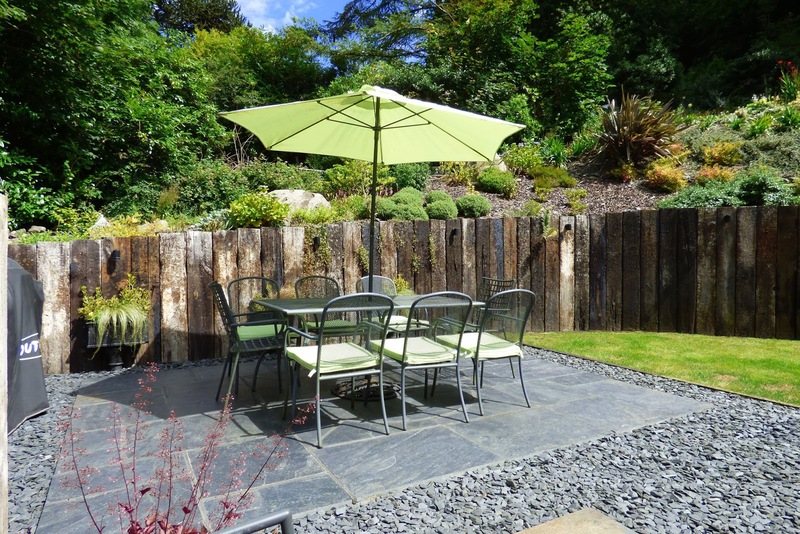 The cottage is in a spectacular rural location and enjoy views of Mawddach Estuary. 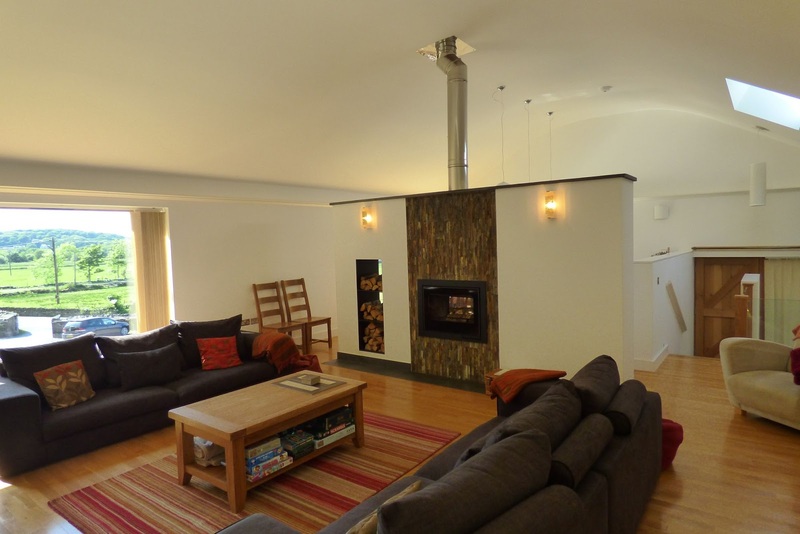 This holiday home offers modern accommodation for up to 8 people. The property has been stylishly furnished with earthly colours and slate interiors. The house boasts underfloor heating. There are 4 bedroons, two of which are en suite, a cosy living room & an open plan kitchen/dining room. Younger guests will love the large games room, with its pool table and football table. A boot room/laundry room is also available. Outside is an enclosed garden with seating and a Summer house. Athog is fortunate to be on the southern end of Snowdonia National Park. It best known for hiking, but there’s plenty more to enjoy: waterfalls, lakes and world class mountain biking. You can also hop on the vintage steam railway that climbs the highest peak in Wales. Further afield in Gwynedd you can explore Penrhyn Castle or play a round at Nefyn & District Golf Club.